A lightweight, sporty frame that is built for comfort. 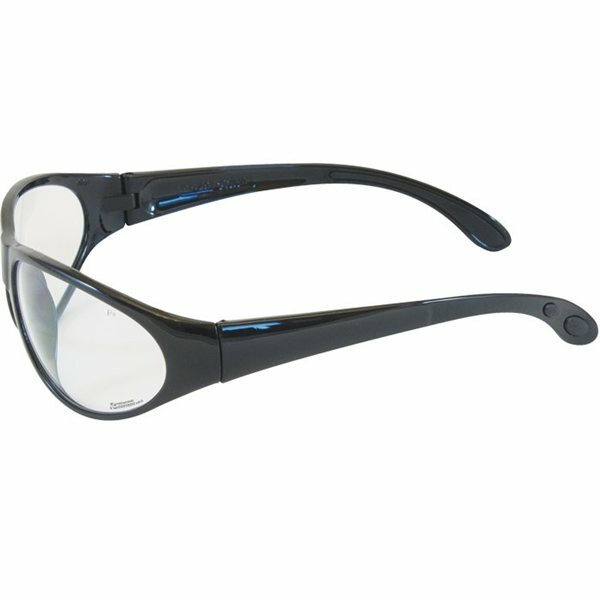 Rubber temple pads and a soft rubber nosepiece provide a secure and comfortable fit. 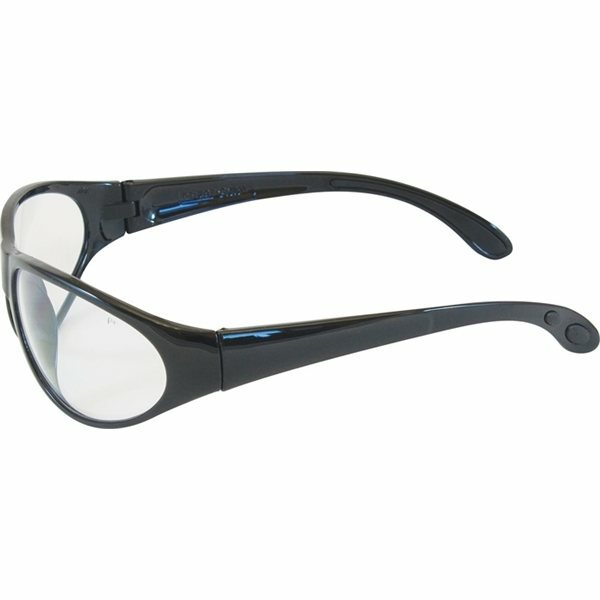 Scratch-resistant polycarbonate lenses provide 99.99% UVA and UVB protection. Good quality, low cost, and useful. Just the right size we were looking for. Will order more in the future! Thanks! This has been the best product option I have choosed to hand out to my customers as souveniers. this was our first order from AnyPromo and we are very satisfied with everything.